"Our project was on a very tight schedule. 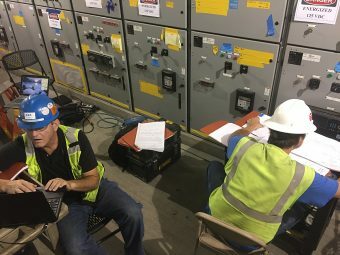 AEC worked closely with us to prioritize the equipment to be tested. This allowed us to energize the primary distribution system on schedule and meet our customer's deadline." Using detailed acceptance testing procedures reflecting the latest ANSI/NETA standards AEC develops thorough documentation that serves two purposes: first, to ensure the equipment is operating correctly and as it was designed; and secondly to provide test value benchmarks to facilitate future maintenance. 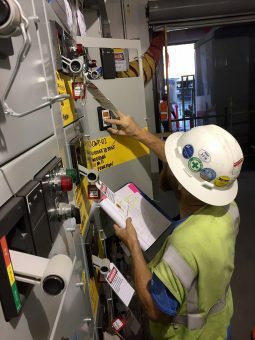 This valuable information will be the beginning of an effective maintenance program that allows analysis to determine proper testing intervals and predict needed maintenance – prior to failure.